Join us in an unforgettable birdwatching experience in one of the best places in Europe for Birdwatching! We offer customized guided bird and nature tours in Seville, Andalusia and Portugal. Impressive places like Doñana or the Strait of Gibraltar will surprise you with their wildlife. Scouting for Lynx in the forest or looking for Bustards in the steppes will make you feel unique in nature. 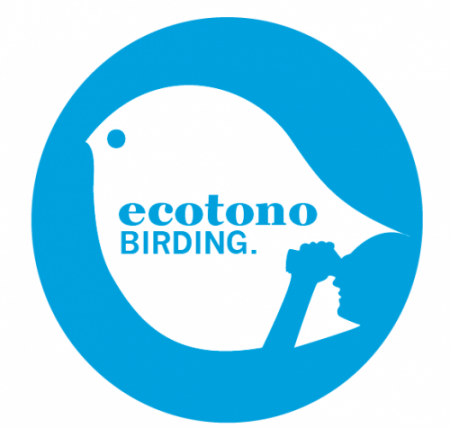 With us you will find the best spots for birds near Seville during the whole year. Take a look of our TOURS and contact us for your customized bird experience into the wild!